Dr. Melynda Barnes is a fellowship-trained facial plastic surgeon and board certified Otolaryngologist at ENT and Allergy Associates, LLP in New York, New York where she is an Adjunct Attending Surgeon at New York Eye and Ear Infirmary of Mount Sinai. She earned her undergraduate degree in Biology and Spanish Literature with honors from Stanford University and went on to receive her medical degree from the Icahn School of Medicine at Mount Sinai in 2008 where she was a Doris Duke Clinical Research Fellow at Washington University in St. Louis. As a Doris Duke Clinical Research Fellow, she studied non-visual photodetection in the blind. She completed her residency in Otolaryngology-Head and Neck Surgery at Stanford University Hospital and Clinics in Stanford, CA where she received the prestigious Leslie Bernstein Resident Research Award in Facial Plastic Surgery for her research on neuroprotective agents in a murine model of facial nerve crush injuries. After residency she completed her fellowship in Facial Plastic and Reconstructive Surgery at Oregon Health and Science University in Portland, Oregon. She then joined the faculty at Yale University School of Medicine as an Assistant Professor of Surgery-Otolaryngology where she was elected a voting member on the Yale Medical Group Board of Directors and served on the finance committee and clinical productivity sub-committee. She directed facial plastic surgery education for medical students and residents in Otolaryngology. Outside of the operating room, Dr. Barnes participates in an annual humanitarian and educational trip to Durban, South Africa and is a founding member of a non-profit, Kismet, which focuses on providing educational support to Otolaryngologists in Africa. 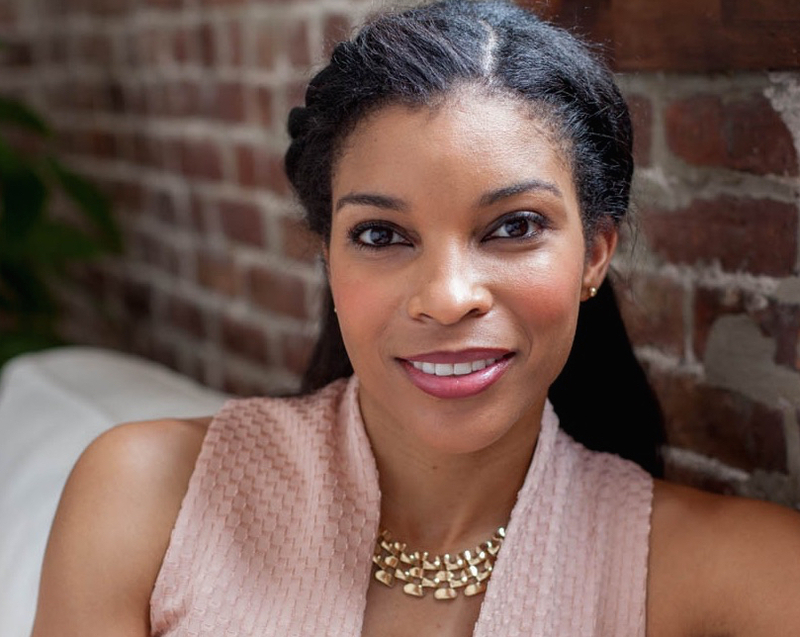 She is the Co-founder of the beauty and wellness blog, Beauty Refined, MD, which provides evidence based and well curated information on women’s health, fitness, beauty and finances.